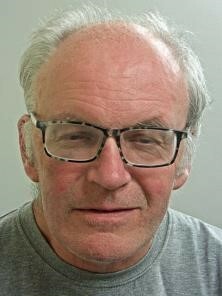 Mark Gibbons, 62, of Bold Lane, Ormskirk, has today (Monday 25 March) been sentenced to 12 years in prison after he admitted to deliberately driving a vehicle at his estranged partner in July last year. Police received a number of 999 calls shortly after 10:15am on Monday 23rd July 2018 reporting a collision between a car and a pedestrian on Aughton Street, Ormskirk. ← Trial to answer dilemma of treating childhood epilepsy?